That horrific account captures only part of the tragedy that ended the lives of 298 passengers aboard Malaysia Flight MH17 last month. Several hundred feet from Ms. Tipunova’s home, dozens more ravaged bodies lay in the wheat fields where the airliner came down. Upon learning of such a scene, the knee-jerk reaction for many international plaintiff lawyers is to rush lawsuits into U.S. courts to take advantage of it’s generous tort system. Indeed, it was only several weeks ago that a Florida jury awarded $23 Billion to the widow of a smoker for lying about the health effects of cigarettes. But as terrible as the attack on Flight MH17 was, there is little chance of any civil lawsuit succeeding in the U.S. against those responsible for downing the aircraft– or even against Malaysia airlines for routing the flight over a known war zone. Below are the 4 primary challenges international litigants face in filing a Flight MH17 lawsuit in the United States. 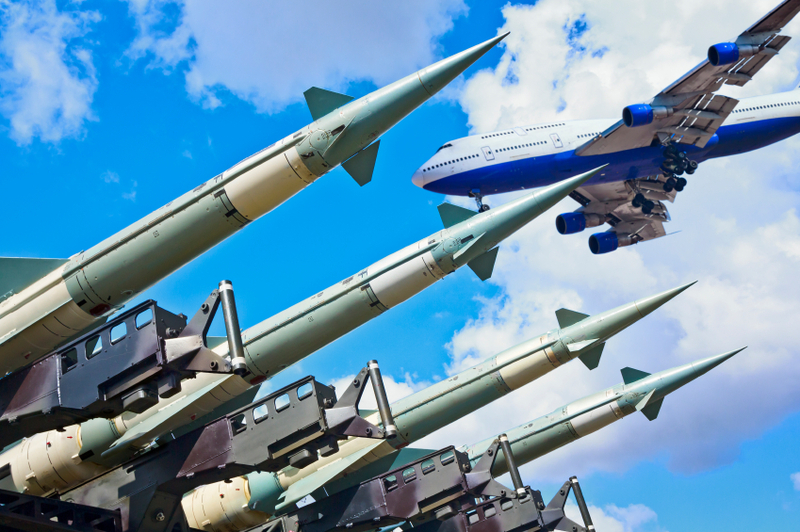 The attack on flight MH17 attack took place in foreign territory, against foreign citizens (all but one was an American citizen), flying aboard a foreign-owned airliner brought down by foreign defendants. Based on these facts, it’s easy to see why courts will likely dismiss any case filed in the U.S. for lack of jurisdiction or on forum nonconveniens grounds. Of course, this will not prevent some Plaintiffs lawyers from using the planes’ manufacturer, Boeing, as a jurisdictional anchor to bring suit in the U.S. However, given that it was an act of war that brought the airliner down and not mechanical failure, a lawsuit will not get very far. During the past several decades the Alien Tort Statute has been interpreted to allow foreign citizens to seek remedies in U.S. courts for human-rights violations for conduct committed outside the United States. However, in recent years, the U.S. Supreme Court has greatly restricted the extraterritorial applicability of the ATS. As it stands now, the ATS will not apply to claims involving alleged human rights abuses or other violations of international law alleged to have occurred in foreign countries. The FSIA establishes the limitations as to whether a foreign sovereign nation (or its political subdivisions, agencies, or instrumentalities) may be sued in U.S. courts—federal or state. If a foreign defendant qualifies as a “Foreign State” under the FSIA, the Act provides that it shall be immune to suit in any U.S. Court—federal or state—unless a statutory exception to immunity applies. These exceptions are very limited and applicable only in the rarest of cases, e.g. when sovereign waives immunity, commits tortious act on U.S. soil or is on the U.S. State Dept. list of foreign sponsors of terrorism. None of those are applicable here. 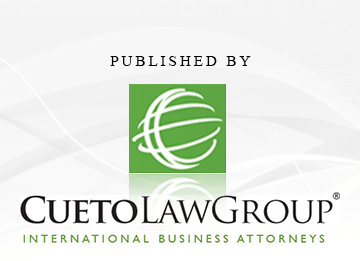 The Anti-Terrorism Act provides for treble damages against non-state actors that are found to be connected to acts of terrorism. These can include bank and other commercial entities that provided material support to terrorists or even the terrorists themselves. For example, if a Russian official used his own private munitions company to supply the SA-11 missile launcher, then one may have a case against the munitions company. However, there is no indication here–at least for now–that non-state actors were complicit in the attack on the aircraft. At first glance, the prospect of filing a Flight MH 17 lawsuit in the U.S. may seem like a viable option for many of the victims’ families. However, the formidable jurisdictional and statutory challenges make it all but certain that international litigants will be precluded from bringing these claims in the U.S.